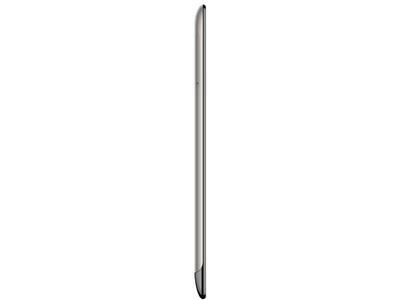 Its clock speed is 1.7 , which is about average for a tablet processor. 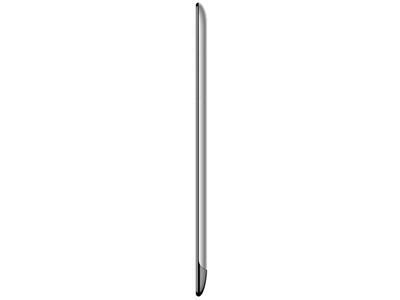 With a 8 processors, this tablet will be more effective at multitasking compared to tablets with single core CPUs. The base version of the CloudFone CloudPad 700FHD 16 GB of internal storage, making it an OK choice to store video, music, and pictures. 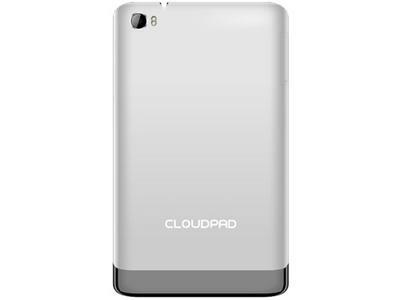 If CloudFone CloudPad 700FHD 16 isn't enough, you can expand its storage by up to GB 32 via microSD card. 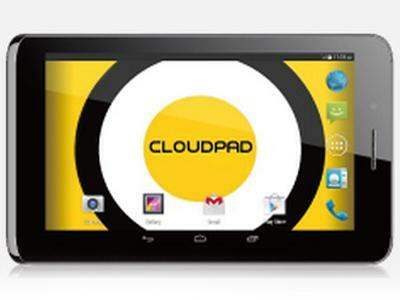 The CloudFone CloudPad 700FHD has two cameras, a 8 megapixel front camera and a 13 megapixel rear camera.